Companies and marketers realize the value of customer experience, but they don’t always know how to get it right. We understand your desire to improve your customer experiences, and that’s why NG Data has rounded up 50 of the top customer experience podcasts for you. Included are top-rated podcasts hosted by CX experts and thought leaders. Featured episodes include authorities in the field that give you insights and inspiration to enhance your customers’ journeys. Also included are podcasts from hosts who are experts in putting users first with insights that apply to CX. Please note, we have listed our top 50 customer experience podcasts here in alphabetical order for easy reference; not ranked or rated in order of quality. 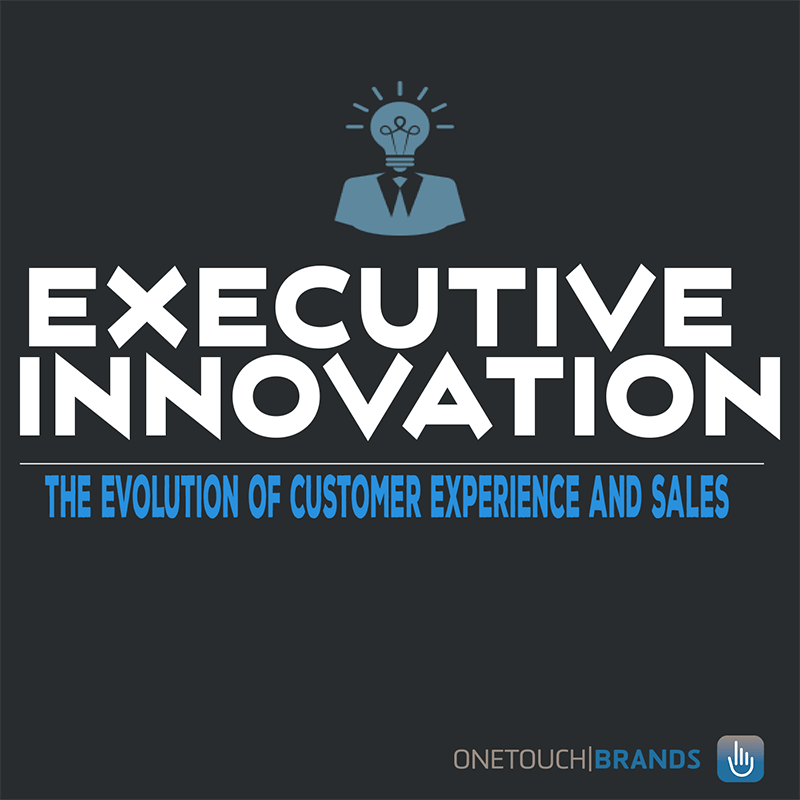 See our Executive Innovation: The Future of Customer Experience & Sales Podcast featured as #21 on the list (in alphabetic order), check it out. Customer Experience (CX) can make or break companies. With today’s interconnected world, consumers now compare touch-points across all industries, not just between competitors. As a result this has led to an expectation for premium interactions. When these experiences satisfy customers, they become loyal to the brand. When those experiences anger or frustrate customers, they take to social media and share their negative feedback far and wide. In fact, Forrester found that “a single one-point increase in customer experience can mean as much as an additional $873 million per year in revenue for auto manufacturers, and incremental revenue per customer of $48.50.” Similar studies show that customer experience significantly impacts the bottom line: 62% of B2B and 42% of B2C customers purchase more after a positive experience, but 66% and 52% stop purchasing after a poor experience. Additionally, 95% of customers with negative experiences tell others about it, while only 87% share good experiences. These are just a few reasons why by 2020, Consumers will buy based on Customer Experience NOT product or price. Listen to industry experts talk about how video chat changes the customer experience and sales process.